First I’ll start off with that I won’t be online on msn this entire weekend, perhaps by the end of Sunday. I’m having my friend ZX-Omega over and he’ll be staying the entire weekend. So that’s gonna be really fun, we will probably be playing a bunch of games and watch some movies. Ether way I’m looking forward to it. 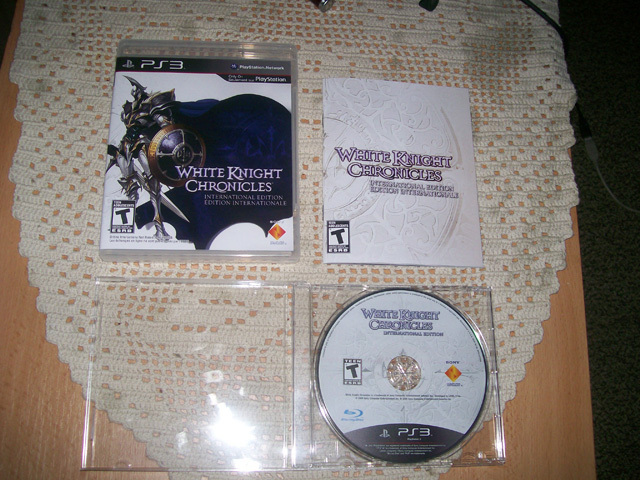 My copy of White Knight Chronicles came today! 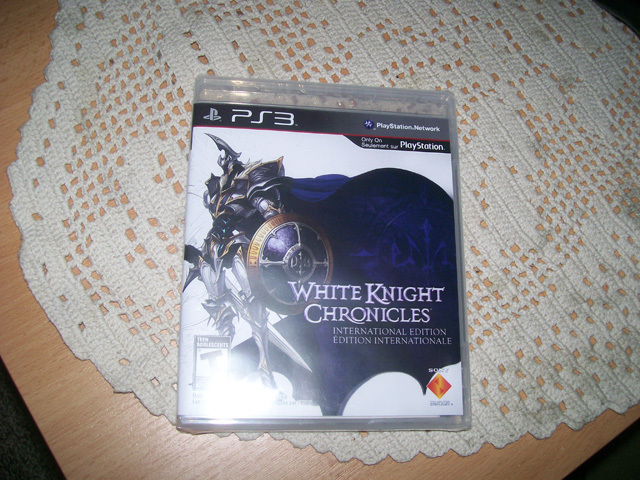 So me and ZX-Omega are going to play that later, or rather he will watch me play it. I’ll post my thought and impressions of the game later, might take a quick break and post something here. I’m not sure yet, but sometime over the coming weekend I’ll post some impressions at least. I’m really glad I was able to get my HDTV, before all the RPG games started dropping in. That was my biggest wish for about 1½ years and I’m so happy it came true. New fantasy series and White Knight Story!! Du får ha en trevlig helg dood. Tackar. Det blir massor av jobb.